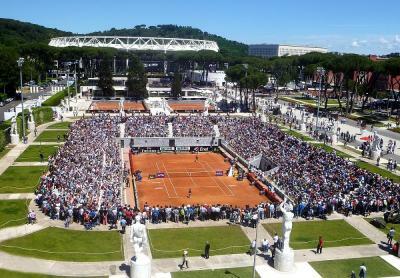 ROME—Mayor of Rome, Virginia Raggi, has assured doubters that the future of the ATP Italian Open tennis tournament will remain in Rome for the foreseeable future. She withdrew Italy’s candidacy for the 2023 Rugby World Cup, in addition to snubbing the possibility of hosting the last stage of the Giro d’Italia. 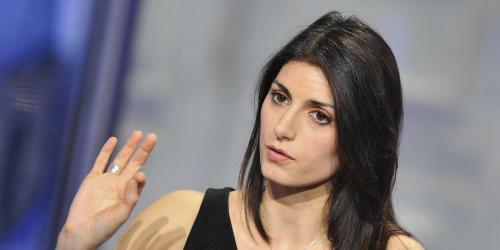 However, Raggi has recently assured Romans that the Italian Open will remain in the capital, amidst reports that the tournament was potentially to be transferred to Milan. Previously the Italian Tennis Federation had a notoriously poor relationship with former Mayor of Rome, Ignazio Marino, with head of the federation, Angelo Binaghi, verbally attacking Marino a number of times, whilst also threatening to move the tournament to Milan. However, Binaghi seems to have formed an alliance with Marino’s successor. “With the current administration we are on the right path, there are excellent reasons to retain the tournament so that it will not move from the Capital,” confirmed Binaghi. According to latest reports from the Campidoglio, the tournament is worth around 100 million euro to Rome, with the added benefit of no additional spending of public money. The Italian Open will take place from May 10 until May 21, with stars of International tennis set to attend an opening ceremony at the Colosseum for the first time in 2017.